The charming aromas of red forest-fruits and cherry are enhanced with fine notes of rose petals. 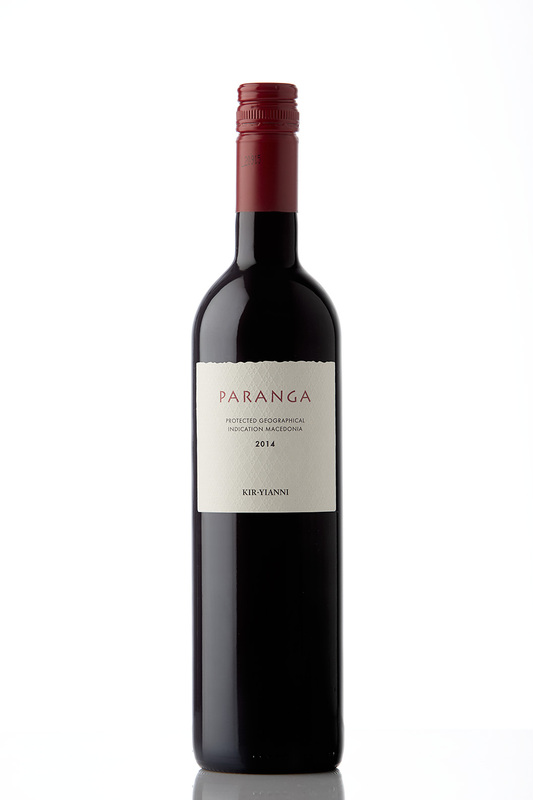 The palate shows balance, a round mouthfeel, soft tannins and a long, aromatic aftertaste. Light and spicy with refreshing acidity and mild tannins. A simple and easy-to-drink match to pasta, vegetarian dishes and barbeque delights. 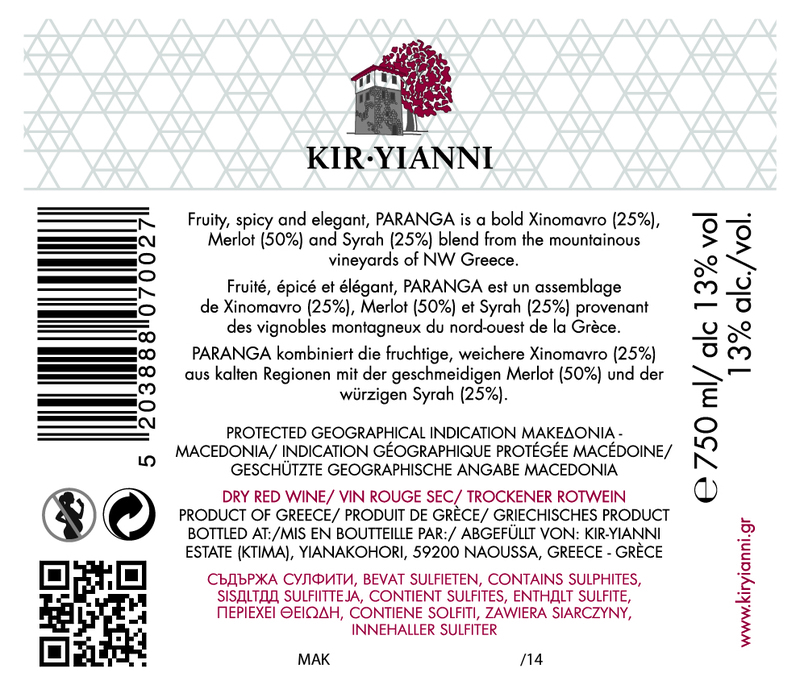 The grapes are sourced primarily from contract growers of the crus of Agios Panteleimon within the Amyndeon Appellation in Northwestern Greece. Sprawling at an altitude of 600m on poor sandy soil, the vineyards reach yields that rarely exceed 40 hl/ha. The area is marked by cold winters and warm summers, but the four surrounding lakes create a unique mild mesoclimate. 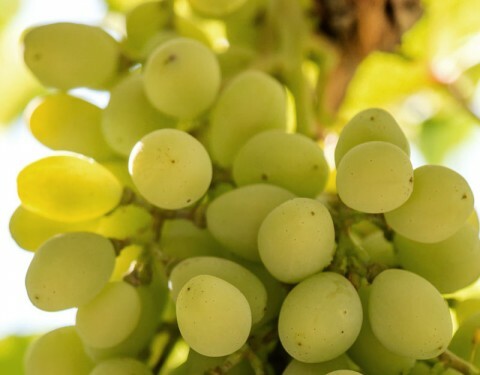 As a result, we get high fruit concentration and ripeness with exquisitely complex and rich aromas. Grapes are hand-picked and selected on a sorting table prior to crush. For each variety the must is cold soaked at 11-12°C in a reductive environment for 2-5 days depending on the quality of the grapes. Fermentation takes place at 20-22°C, followed by malolactic fermentation in tank. During the first five months of the year, the lees are stirred twice a week (batonnage), in order to achieve a fuller body. After the final blend the wine is bottled, usually in April after the harvest. 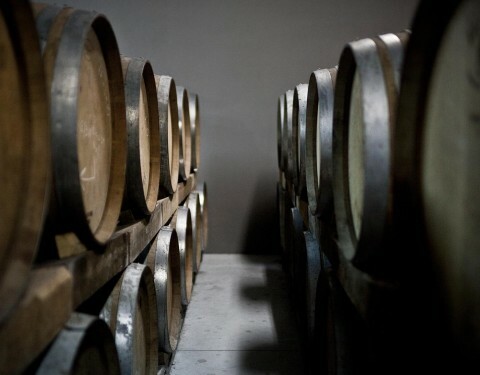 The winemaker’s main objective is to achieve maximum fruit extraction, while preserving a good level of acidity.